SZEGED PÓLUS DEVELOPMENT NON-PROFIT LTD. 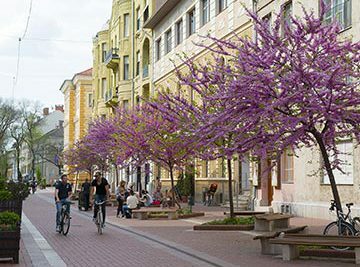 The Local Government of Szeged City of County Rank is dedicated to developing our city. 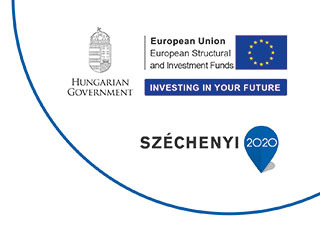 Our company manages projects supported by the European Union. 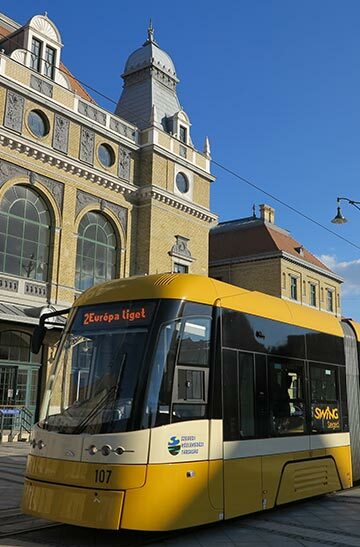 H-6720 Szeged, Széchenyi tér 5.